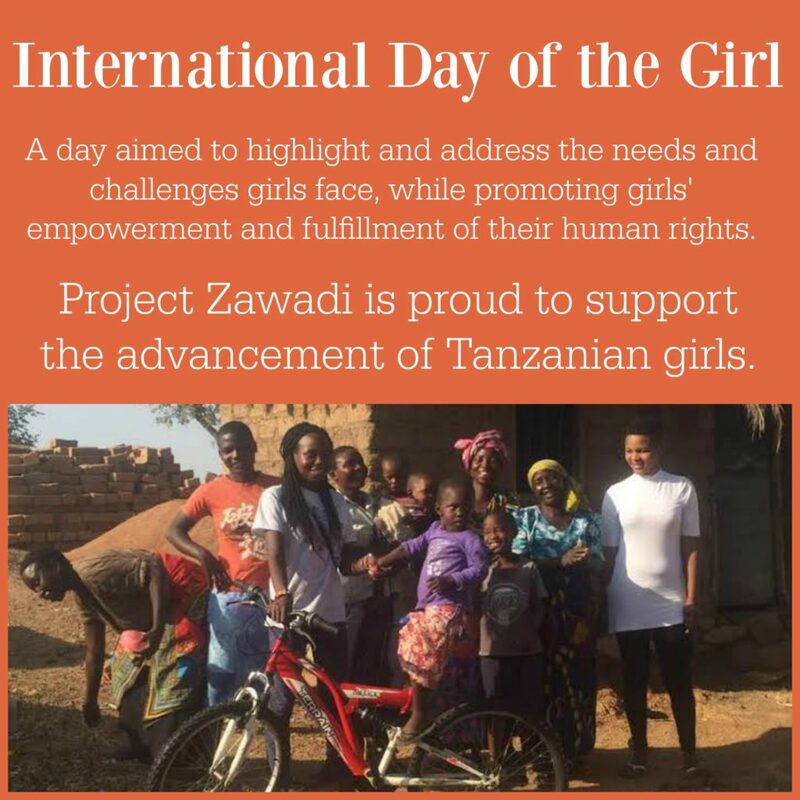 As we honor and celebrate International Day of the Girl, a day aimed to highlight and address the needs and challenges girls face, while promoting girls’ empowerment and fulfillment of their human rights, Project Zawadi is proud to share a news article by Rotary International highlighting the achievements of sponsored student, Wanzita Ally. 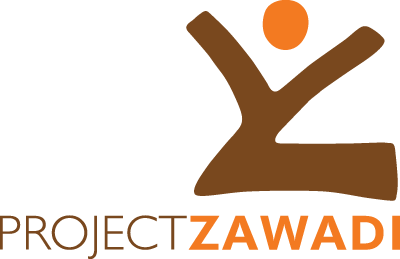 Wanzita spent the 2016-2017 school year in Minnesota as a Rotary Youth Exchange student. She has since returned to Tanzania to pursue her goal of becoming a nurse. Later this month, Wanzita (with help from A2T) will be relocating to Arusha where she will begin the Community Health Worker Course at Arusha Lutheran Medical Centre School of Nursing. Congratulations, Wanzita!